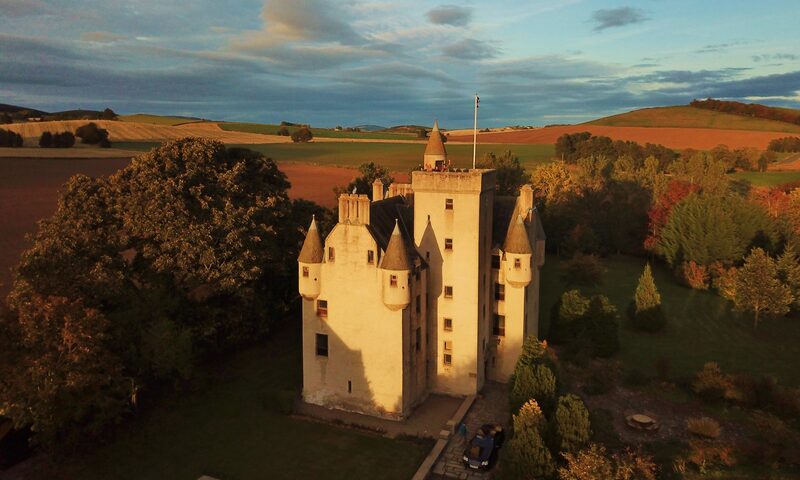 Make a special trip to the Speyside Whiskey Festival in the Malt Whisky Capital of Scotland even more extraordinary by making your base at Leslie Castle and using Britain’s most northerly heritage railway to get there. The Festival line up was announced on 1st Feb 2019 – there will be plenty of events talks and tastings to attend. You will pass some of the best scenery to be had in this part of Scotland on the way. 10 minutes from Leslie Castle is Insch railway station, with regular links to Keith station (see The Trainline timetable) where the Keith & Dufftown light railway starts. Hop on board the Spirit of Speyside train at Dufftown to Keith for a great Spring-day-out.